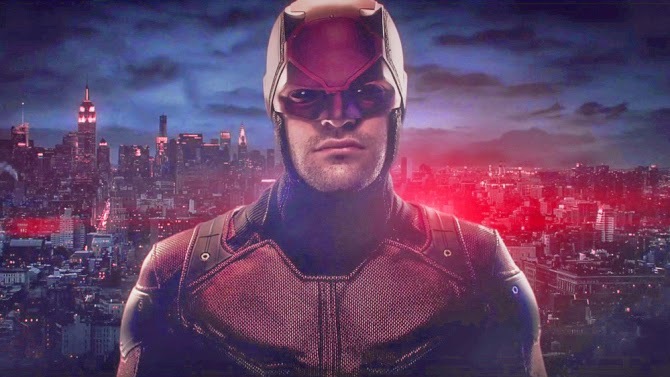 After all the critical acclaim from critics and fans alike, it should come to no surprise that Netflix has decided to give Daredevil a second season. It will continue without showrunner Steven DeKnight but bring in Doug Petrie and Marco Ramirez to executive produce along with Drew Goddard and Jeph Loeb. DeKnight had prior feature commitments so his schedule was booked which made him unavailable to return. A second season should flourish anyway now that Matt Murdock's origin story is out of the way and his law partner, Foggy Nelson, knows about his alter-ego. The Hell's Kitchen lawyer-turned-vigilante provided Marvel with a darker, more violent comic book adaptation than they're known for. It was also ground-breaking for its genre-defying realism, language, and brutality. It's made a star out of Charlie Cox for his earnest portrayal of "the man without fear." It also starred Rosario Dawson, Vincent D’Onofrio, Deborah Ann Woll, Elden Henson, Scott Glenn, Bob Gunton, Toby Leonard Moore, Vondie Curtis Hall and Ayelet Zurer.